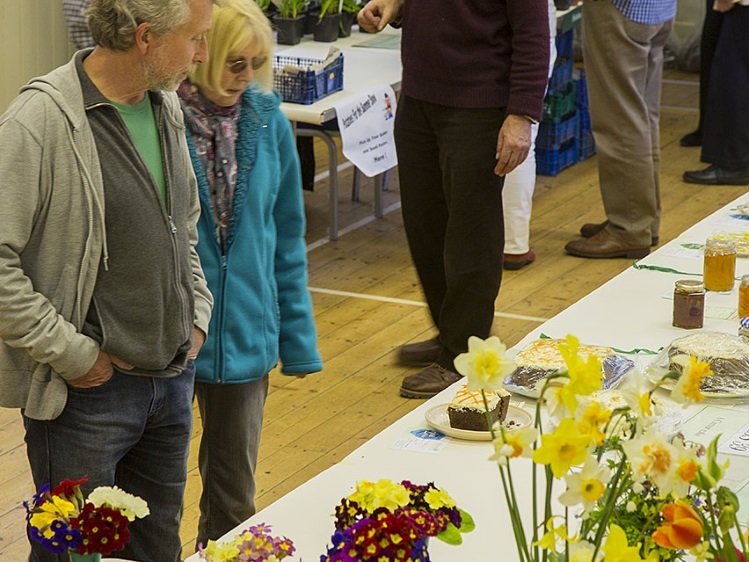 Holmbury St. Mary and Abinger Hammer are delightful historic villages in the heart of the Surrey Hills. 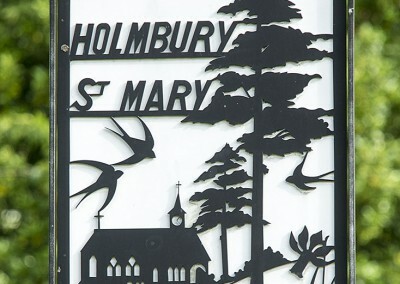 Shere Parish Council covers the majority of Holmbury St. Mary and a large proportion of Abinger Hammer, with the exception of the centre of Abinger Hammer. 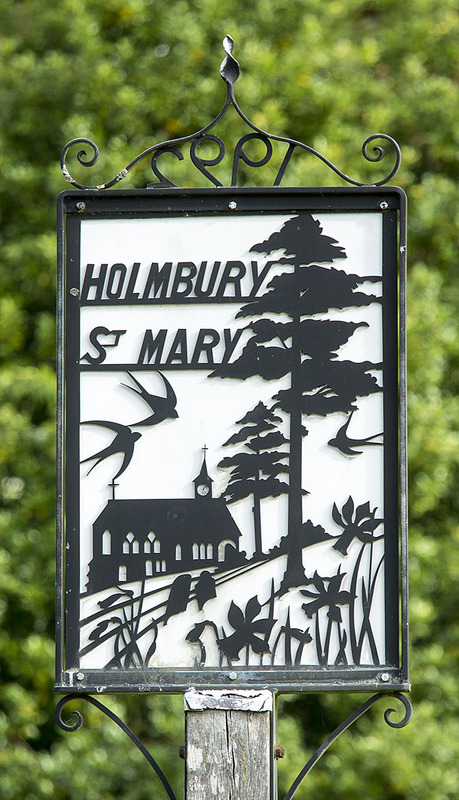 With small winding lanes, leading to the pretty green and duck pond, Holmbury St. Mary is a lovely village to explore. 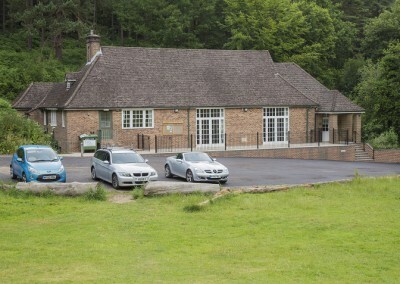 Surrounded by beautiful woodland, the village is popular with walkers, cyclists and horseriders. 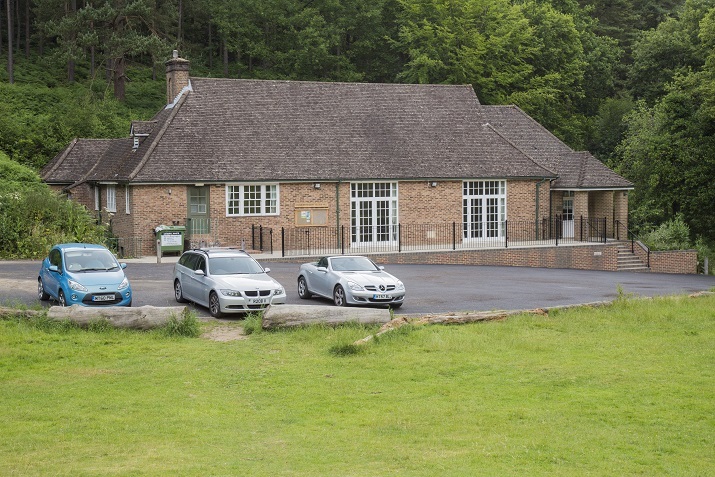 Holmbury Village Hall is set in a peaceful glade on the edge of the Hurtwood and is a wonderful venue for special occasions, clubs and activities. 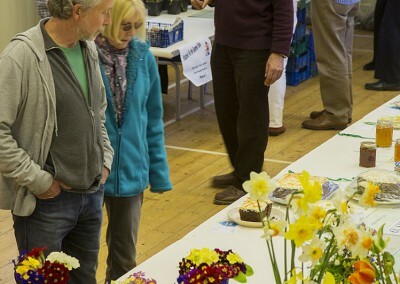 Various events happen throughout the year, including spring and summer flower shows, the Holmbury Bonfire, Christmas carol concerts and services at St Mary’s Church.